We have been working with Flymaster to get an updated Airspace file for the UK released for 2019. The Flymaster World airspace file has been updated and released as version 4.3 for the SD Series instruments and includes UK airspace updated to January 2019. Remove the SD card from your instrument and insert it into your computer. Copy the downloaded world.frd file version 4.3 you have just downloaded to the SD card, select overwrite when prompted. Eject the SD card from your computer and insert it back into your instrument. 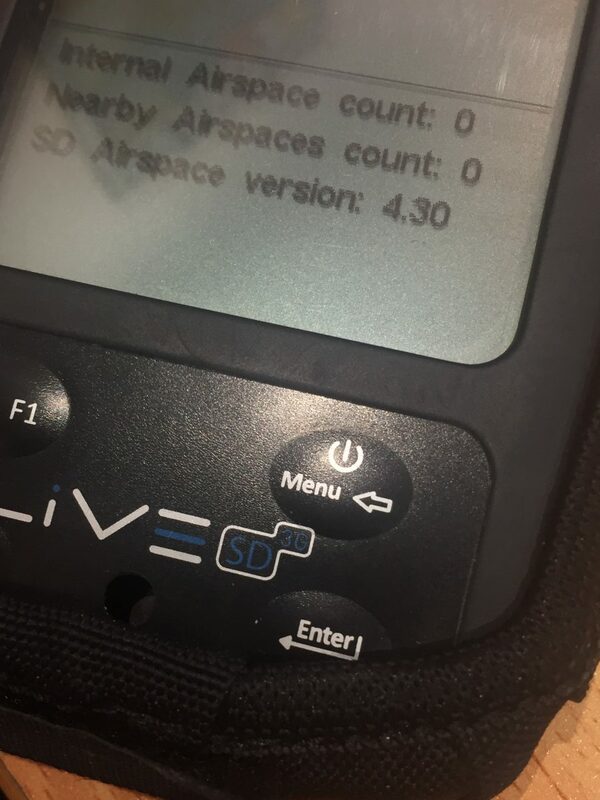 You can check the version of the airspace file by selecting “Nearby Airspaces” in the “main Menu” once you have a valid GPS location fix, it should show as 4.30.